Dane-Iowa Wastewater Treatment Plant – Westphal & Co. 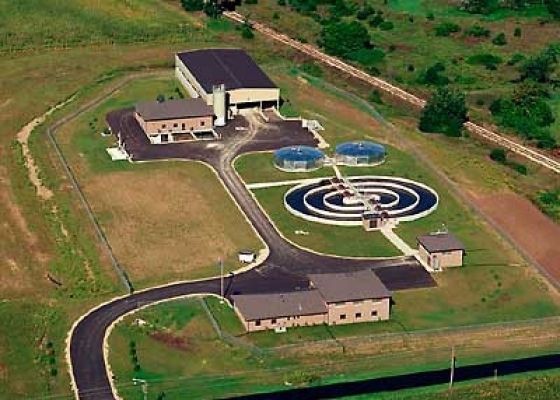 This waste water treatment facility located in Mazomanie, WI contains six structures, including oxidation ditches, clarifiers, headworks, UV, and administration buildings. Westphal & Co. provided all electrical installation, control wiring, and startup coordination.